is the process of designing spaces for the care and shelter of animals by understanding our clients’ needs, goals and aspirations. 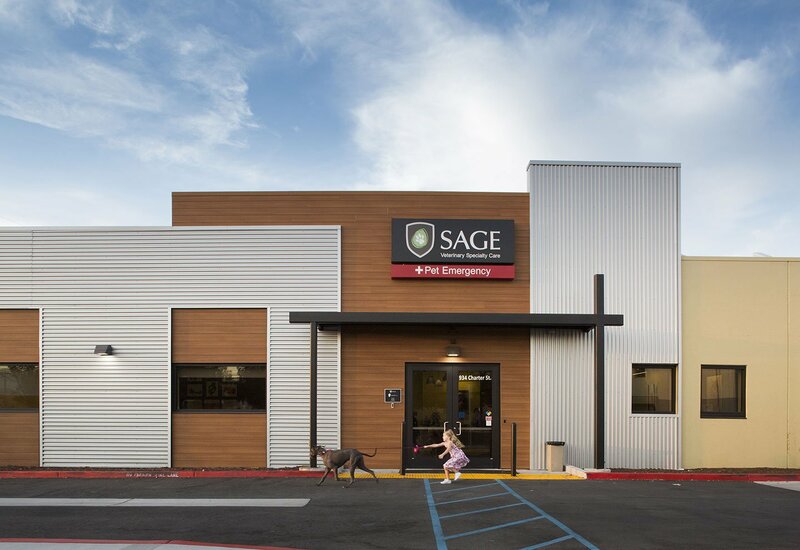 At Animal Arts, our expertise in animal care facility architecture spans the veterinary and animal sheltering worlds, assistance dog care and training campuses, teaching hospitals, and animal boarding and daycare. 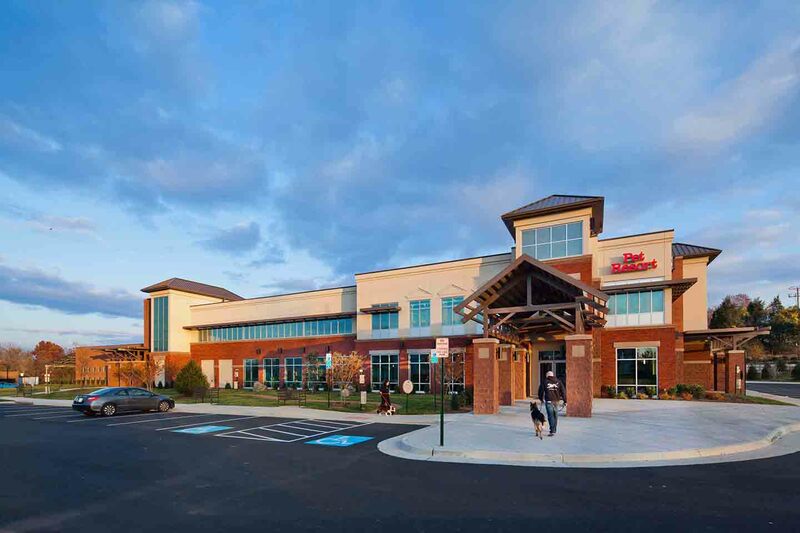 We design small general practice veterinary hospitals, expansive specialty emergency practices, and equine and large animal hospitals. 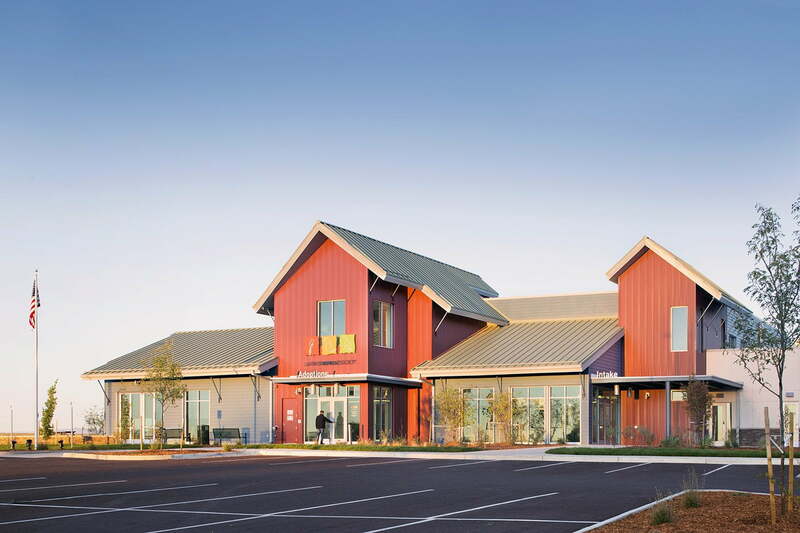 Our work with animal sheltering organizations begins with needs assessments for small, nonprofits and continues up to large-scale shelter design for nationally-recognized organizations and municipalities. 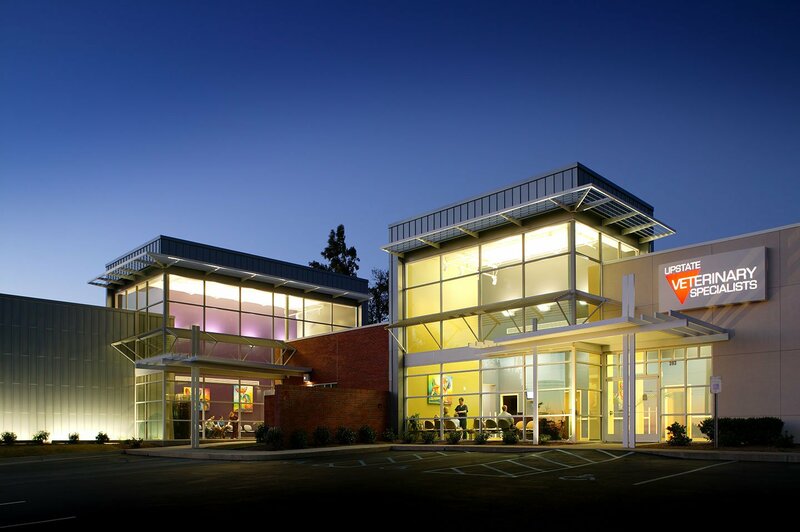 We believe a well-designed building will enable you to work smarter and better. 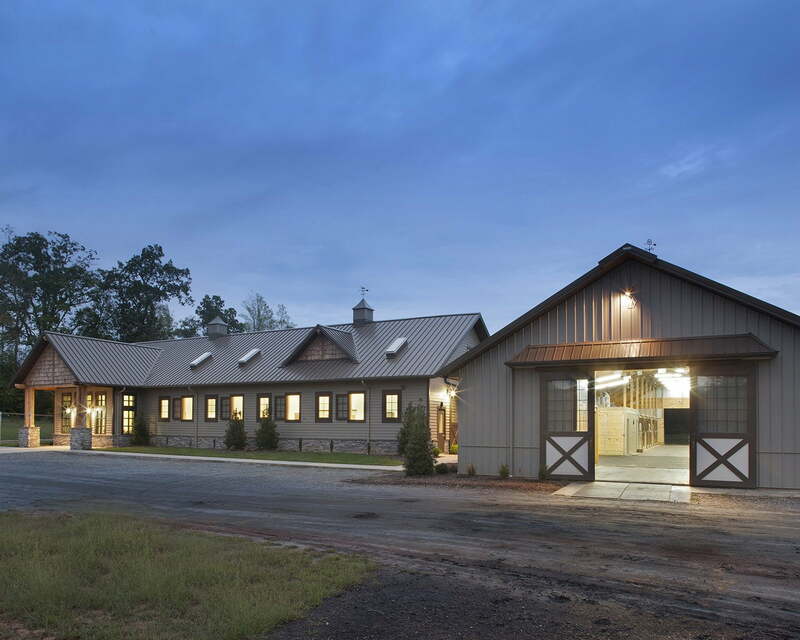 Our goal is to create a building that fulfills your vision for the quality and commitment you have to the care of animals. Just as the environment influences animal wellness, your environment impacts how your feel and perform. 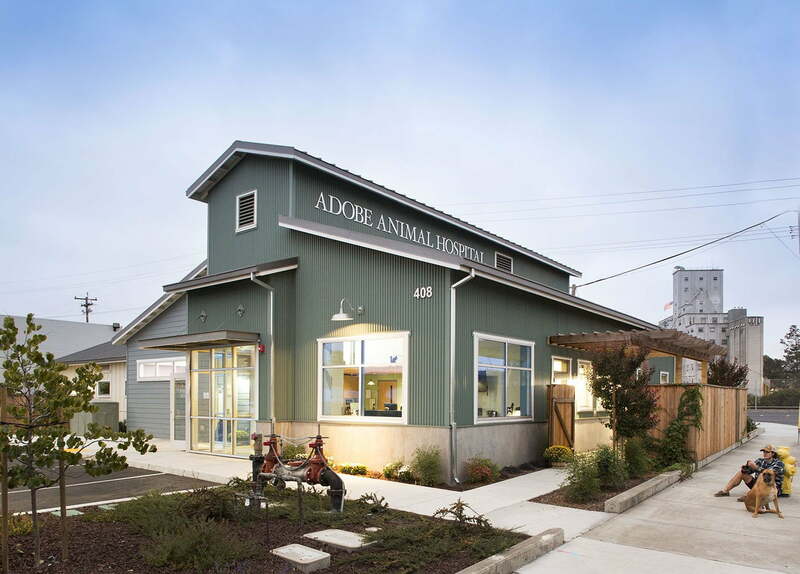 Our designs consider not only what is best for animals, but what is best for people. The physical environment has a measurable impact on animal health. This is why we are always innovating new ways to reduce stress and promote animal wellness and socialization in animal care environments.